Situated close to the "humidity machine" known as the Gulf of Mexico, Houstonians know all to well the intensity of the summer but the mildness of the winter. While apricots and apples grow here, they often fail to produce fruit nicely. Choose fruit trees with subtropical origins or those grafted upon hardy rootstock that will not succumb to diseases encouraged by the climate here. The Houston area is borderline USDA Hardiness Zones 8b and 9a. Mild winters with infrequent light frosts affords gardeners the chance to grow citrus trees in Houston. To diminish chances of disease, purchase trees grown and examined in Texas to avoid the latest pests and viral diseases already plaguing citrus nursery plants from California and Florida. 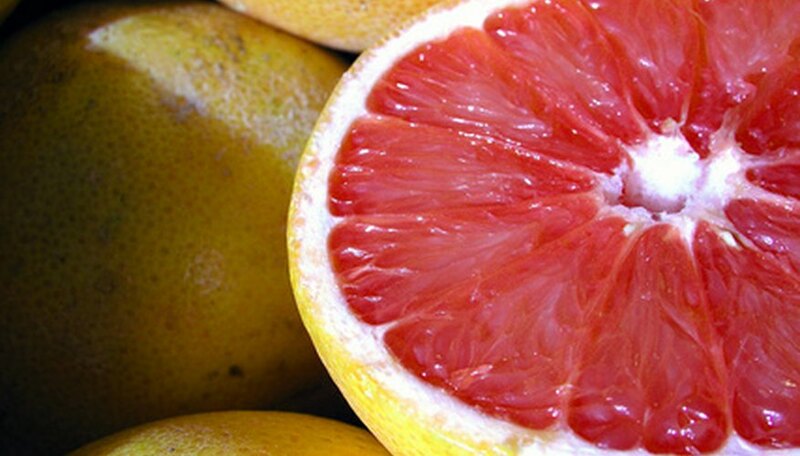 Grapefruits, oranges and lemons can be grown in Houston, and limes in containers since they are the least cold-hardy and must be moved indoors when frost threatens. Mandarin oranges tend to be the easiest to grow for those new to gardening, try selections Owari or Brown Select. Sweet oranges to consider include the dwarf Kara Kara or Republic of Texas. Lemon culture centers around selection Meyer, which is best planted in warmer winter micro-climates within your yard. With big attractive leaves, a fig makes an attractive, rounded small tree for the Houstonian landscape. While selections Celeste and LSU Purple remain favorites for this part of Texas, others work well as long as they are closed-eye types, which lessen their susceptibility to insect damage. Brown Turkey and Texas Everbearing are lovely, too, but consult local nurseries for recommended types since so many varieties bear differently flavored figs. The long, hot summer promotes production of pomegranates in the Gulf Coast region. Even watering across the growing season helps ensure fruits do not split open when they finally ripen. Avoid the popular variety Wonderful as it is highly disease susceptible and focus your energy on locating nurseries that sell varieties Cloud or Eversweet. Peaches and their smooth-skinned siblings nectarines need a spot in every Southern garden orchard. Varieties tested or developed at Texas A&M University are often recommended for Houston's soils and climate, such as Tex Star, Tex Royal or Tex Prince. 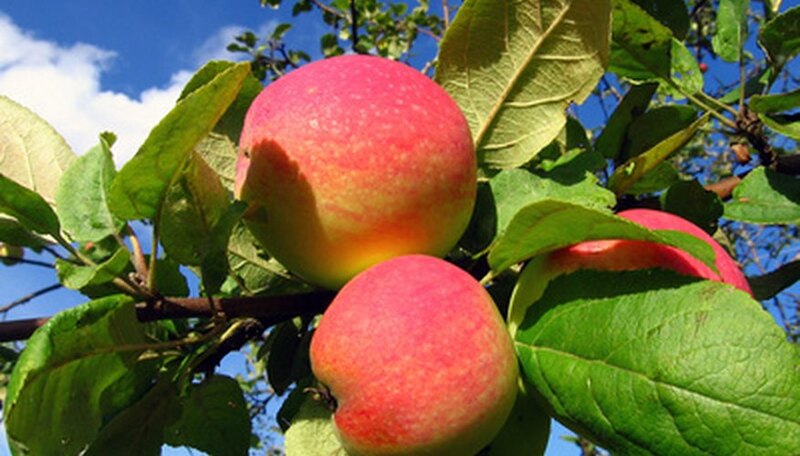 Regardless of variety, peach trees need monitoring and spraying to avoid insect or foliage pests and diseases as well as netting to keep birds and rodents from stealing fruits. Pears resistant to fire blight and with low winter chilling dormancy needs work well in Houston orchards. The best variety list includes Tennessee, Southern Queen, Acres Home, Southern Bartlett and Tennosui. Asian persimmon grows with ease in the Houston area, classified by their flesh as being either astringent or non-astringent. Gianbo and Siajo make good astringent persimmon choices, while Izu' and Fuyu are good non-astringent selections. Avoid Suruga--it just takes too long for the fruits of to ripen. 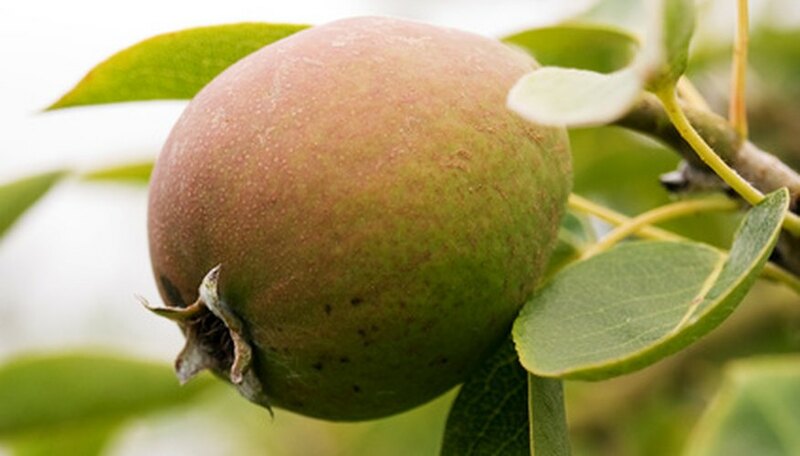 If you need an attractive tree that can handle a hot location in a dry or wet soil, a jujube serves a dual purpose to also include fruit production. Sherwood becomes a vigorous upright tree while Lang becomes a large plant, perhaps doubling as a shade tree. Very sweet fruits form on variety Candy Cane. Jujube fruits taste somewhat apple-like and when candied and dried look like dates.